What’s the Project? 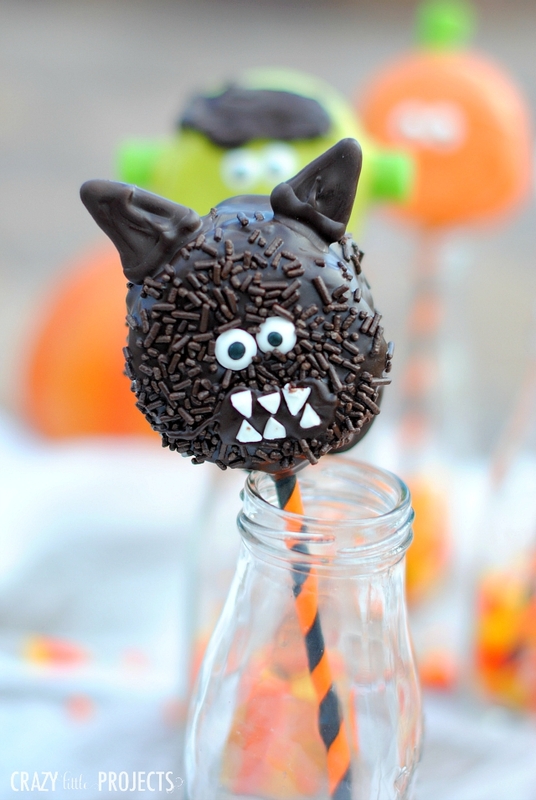 These cute Halloween treats are made from Ding Dongs and Twinkies on a stick! 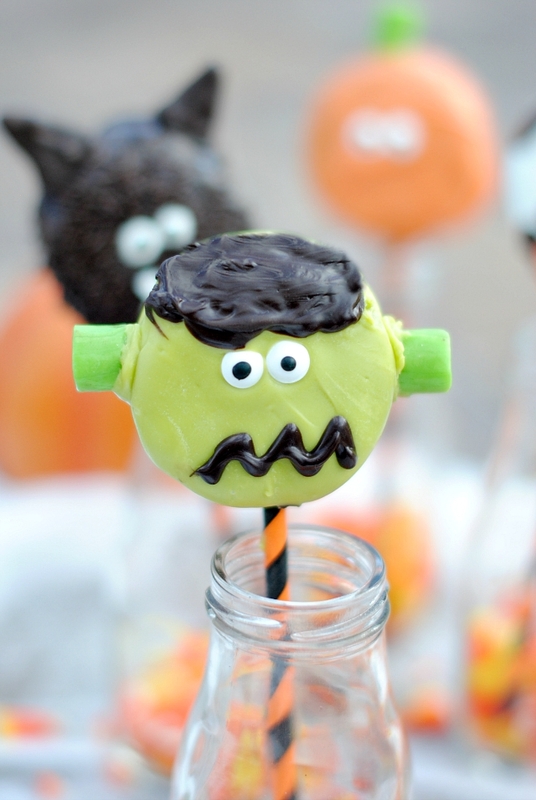 A witch, a monster, werewolf and mummy, these are fun dessert ideas for a kid’s Halloween party or just to make with your kids for fun! Some afternoons when my kids get home from school they find me mid project and they become part of it. This one was fun because I did most of it while they were home and they were helping me figure out what would work best, creative ideas to use and they even created some of their own! 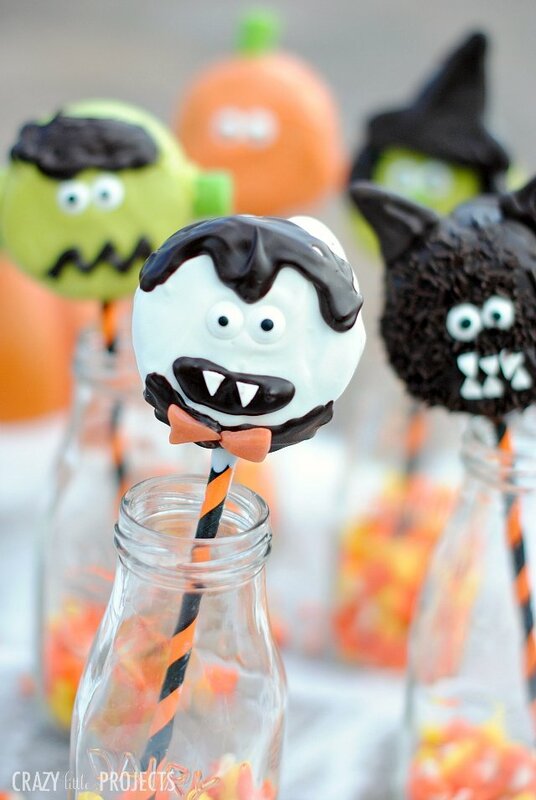 Plus who doesn’t love cute Halloween treats?! 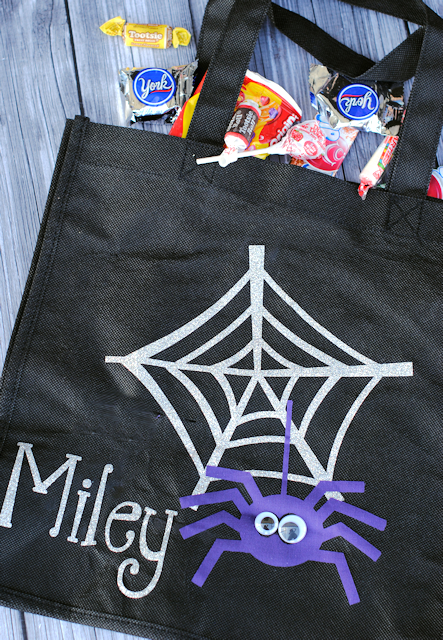 This is a fun Halloween project that you could do with your littles at home or for a party. 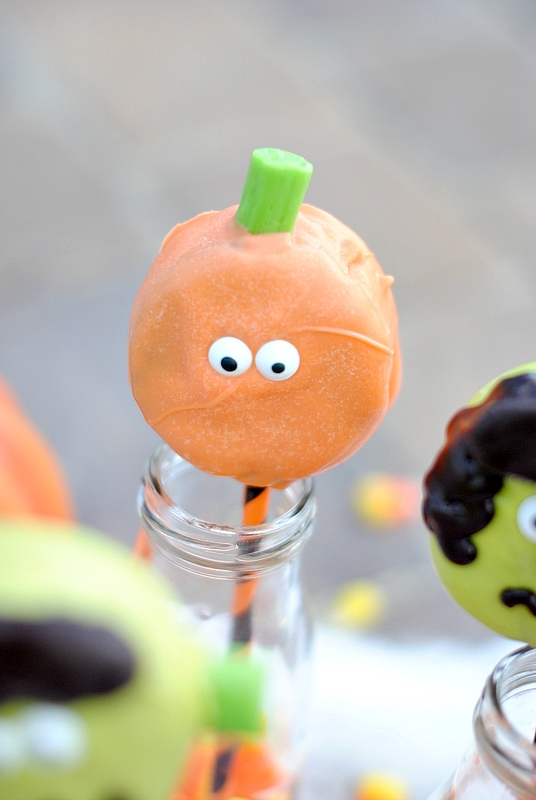 It’s Halloween Pops-your favorite Halloween characters on a stick! They are kind of goofy looking, but cute and fun, right? And kid friendly. Oh, and they taste great too! That’s Ding Dongs and Twinkies inside there! 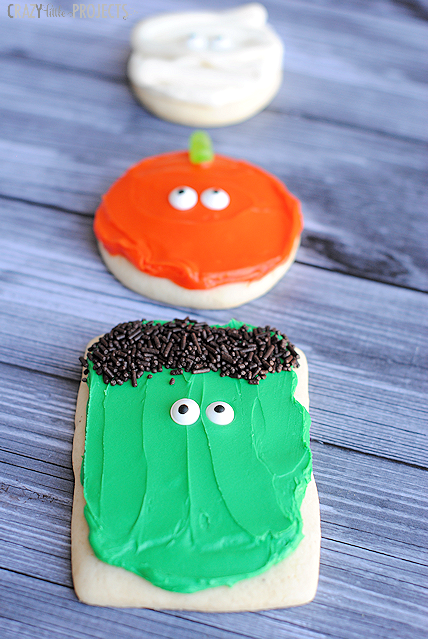 I made lots of versions of these cute Halloween treats. 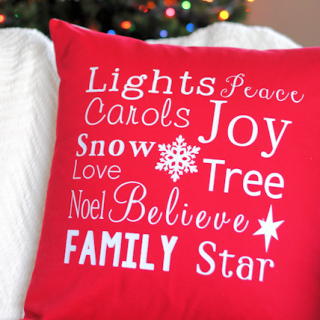 I will show you mine and give you some pointers for each one, but you can be as creative as you want with these! After dipping, set it on a non-stick surface (like a Silpat mat or wax paper) to dry. 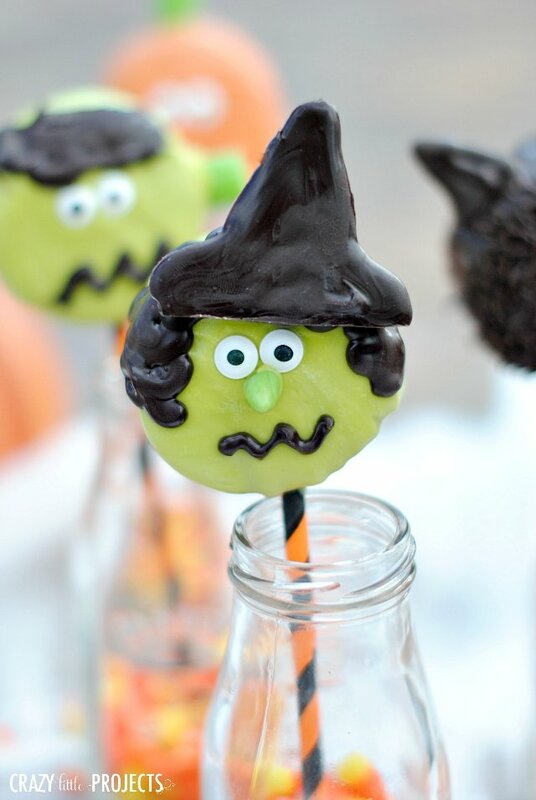 To make the witch I used a Ding Dong on a stick and green melting chocolate (this is the lime green color). Once she is dipped, add the eyes. I then used a Fruity Tootsie Roll to shape a cone nose and added that right below the eyes. 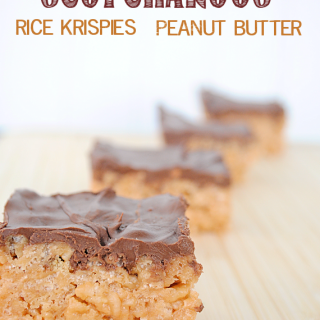 Melt some dark chocolate melting chocolates and pour a little bit into a baggie. Then snip off the tip-just a tiny bit-and use that to pipe on some hair. On your non-stick surface use that dark chocolate to create a hat and allow that to dry. Peel the hat off and add a little more melting chocolate to the top of her head to use as a glue for the hat. Press the hat in place and hold until dry. This one is sort of goofy. And maybe could be a black cat? But it’s cute, right? To make this I dipped the Ding Dong in dark chocolate and then added chocolate sprinkles to look like fur (I added the eyes before the sprinkles). Then I piped some triangles to create ears onto a non-stick surface and allowed them to dry. Use a little bit of melted chocolate as glue to attach the ears. Hold them in place until they will stay by themselves. Then I piped a little bit of white chocolate and let it dry and then cut it into triangles for the teeth. Again, I used melted chocolate to be the glue to add to the mouth area. I dropped my poor bat on the way to take his picture, so he’s a little broken! But he was really cute before I dropped him! Dip the Ding Dong in chocolate and then add the eyes. 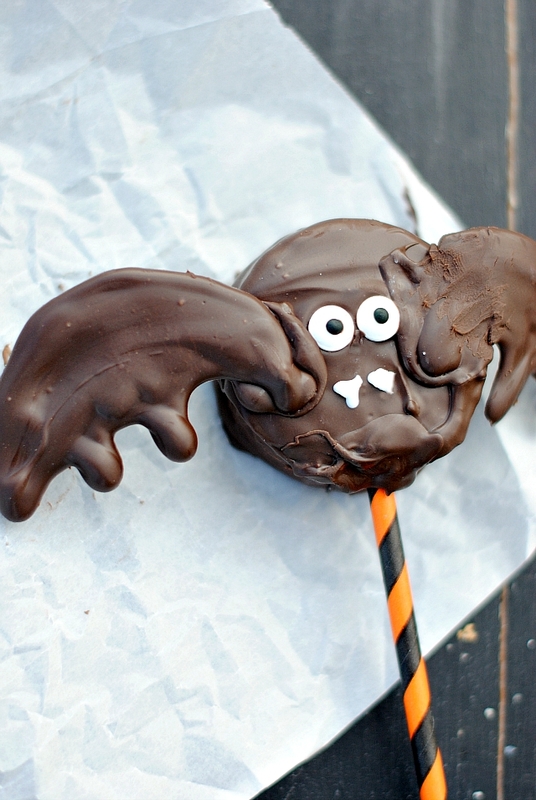 Pipe some wings on a non-stick surface and then when they are dry, use melted chocolate as glue to add them. 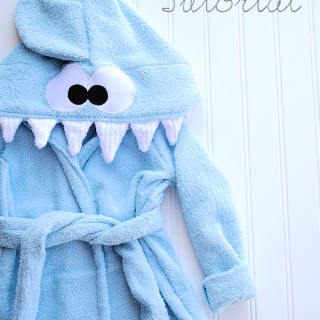 Add some white triangles for teeth and you are set! 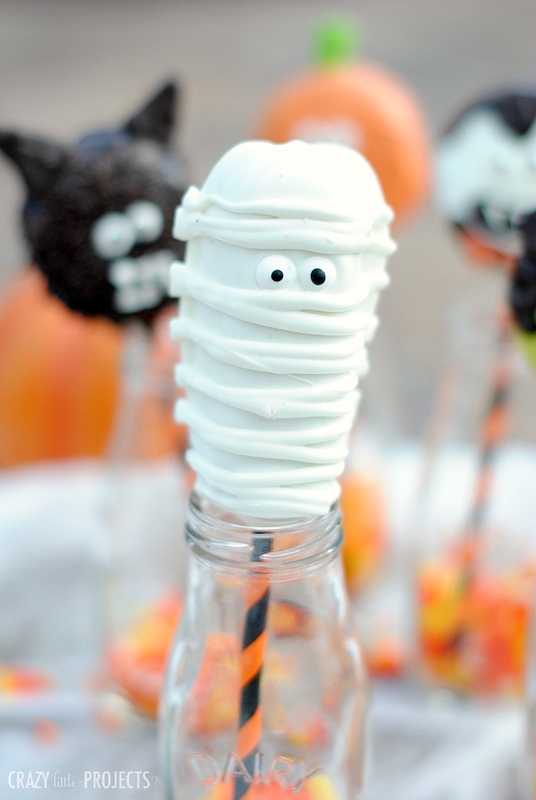 I hope you enjoy making these cute Halloween treats!! Hi, Kate! These Halloween pops are very cute! I like the idea of making character pops for Halloween. I’m sure everyone will like it!